If concepts like object storage and CDNs give you a headache, let Michael and Aaron help you understand what it all means and why you might want to use them when developing your next website. 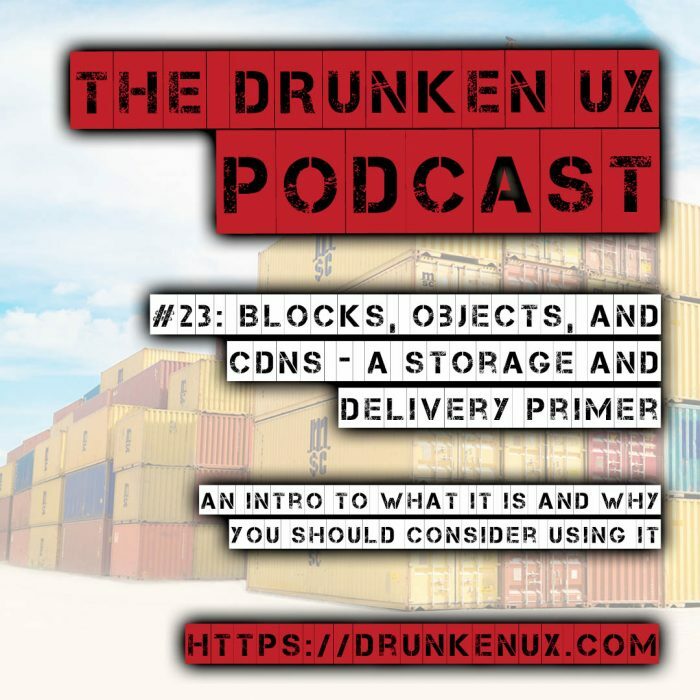 In this week’s episode, we break down when and where you would use block or object storage to store and host files for your site, and how they factor in to using a CDN to improve speed and reliability for your users. We get rolling with a look back at Digital Ocean’s Hacktoberfest program which just wrapped up, and how it benefited Aaron’s project, DiaperBase.